In today’s society language skills are a powerful tool, not only for learning about other cultures and communicating with others, but also on a professional level and in the world of business. A recent study by The Guardian newspaper showed that British companies competing in a highly globalized market, place great value on the knowledge of languages amongst their employees. One third of these companies specifically seek out professionals with language skills to join their workforce. To speak a foreign language opens up professional opportunities in the labour market. There is no doubt that in this world run by people, for people, to speak a foreign language will save a company money, given that it drastically reduces costs and time taken to translate information, analysis, negotiation, handling contracts and customers. Also, staff capable of communicating in foreign language increase revenue, as a company will thrive if it can provide products and services in the language where there is a demand. There are currently almost 500 million people who live and work in Spanish and it is recognised as the official language in 21 countries worldwide. In addition to this, 10% of the population in the USA speaks Spanish, and it is the second most spoken language in the country. By 2050, the USA is predicted to be the leading Spanish speaking country in the world with a third of the population speaking Spanish. Similarly, in the world of new technology, Spanish is the third most used language online and has increased by 807% in the last decade. To speak Spanish opens doors to companies in the USA, online and in the most part of the American continent. Spanish gives companies a competitive and dynamic edge when increasing volume and turnover. In other words, speaking Spanish is profitable. 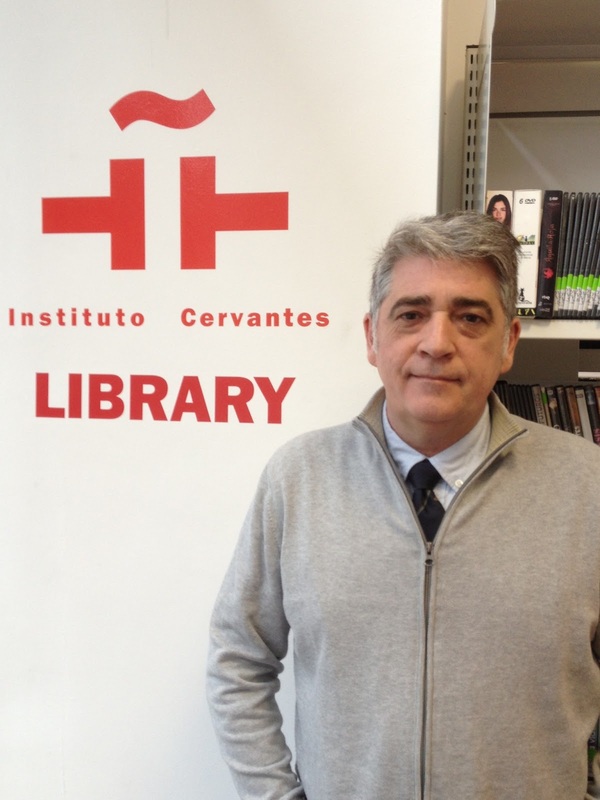 The Instituto Cervantes is a public organisation, linked with the Spanish Ministry of Foreign Affairs, with the aim to promote the language and culture of Spain and Latin America abroad. It is present in 77 cities and 44 countries across the 5 continents and relies on highly skilled staff worldwide. All teachers receive regular training to maintain an excellent level of teaching standards to meet the needs of our students. This is complemented by a series of services such as cultural events and a library. As a world leader in teaching Spanish for business, we have developed our own educational programmes; online platforms and course content. The trust placed in us by universities, multinational companies and other organisations, further endorses the Instituto Cervantes as the most reliable and steadfast option for learning Spanish. The Instituto Cervantes was established at 326 Deansgate in 1996. Each year more than 2500 students pass through our classrooms where we offer courses for all levels throughout the day. At the Instituto Cervantes, Manchester you are guaranteed to learn Spanish in a quick, efficient, communicative way and to connect with a world full of professional and commercial possibilities.